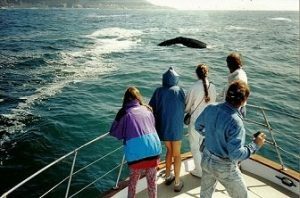 Sightseeing and Nature Day Tours of Oregon and SW Washington for Individuals, Small Groups and Conventions. Individuals and Small Groups include door-to-door transportation from the central Portland Oregon area. Large Groups and Conventions include door-to-door transportation from the Portland Oregon metro area. Tomorrow’s tour is only available by calling. Call for Gift Certificates.